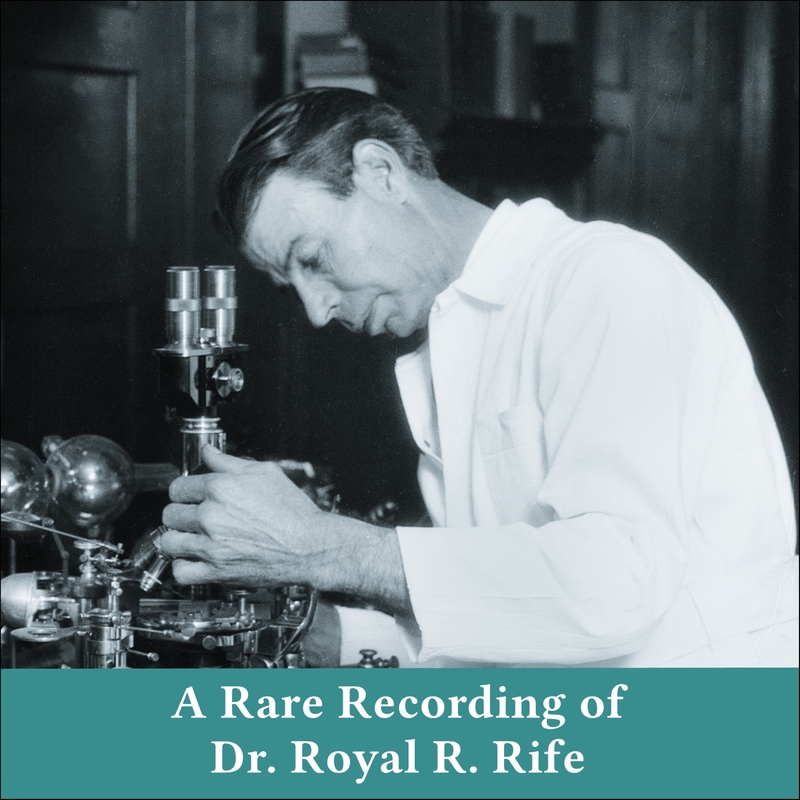 Dr. Royal R. Rife (May 16, 1888 - August 5, 1971) was a prolific American inventor and early promoter of high-magnification time-lapse cinemicrography. In the 1930s, he claimed that by using his specially designed optical microscope, he could observe microbes which were too small to view with the current technology. Rife also invented a 'beam ray' device that could potentially weaken or destroy cancer cells. Rife still has a strong following among the wellness and holistic health communities who believe that his anti-cancer technologies have been suppressed and should be given a thorough review. Royal Raymond Rife's devices are now being manufactured by independent electronics companies. Dr. Royal R. Rife (May 16, 1888 - August 5, 1971) was a prolific American inventor and early promoter of high-magnification time-lapse cinemicrography. In the 1930s, he claimed that by using his specially designed optical microscope, he could observe microbes which were too small to view with the current technology. Rife also invented a 'beam ray' device that could potentially weaken or destroy cancer cells. Rife still has a strong following among the wellness and holistic health communities who believe that his anti-cancer technologies have been suppressed and should be given a thorough review. Royal Raymond Rife's devices are now being manufactured by independent electronics companies.